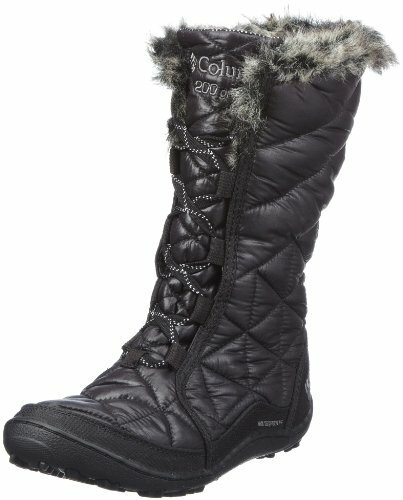 This is the summary of consumer reviews for Columbia Sportswear Women's Ice Maiden Lace Cold Weather Boot. The BoolPool rating for this product is Excellent, with 4.70 stars, and the price range is $63.95-$84.99. The shoes have enough room in them to wear thick socks. I wear a 8 1/2 but got a 9 so thick socks can be worn comfortably. I wear them with thick socks and they really insulate your feet. If i don't wear super thick socks my heal slips a little each time I walk. I think these are pretty comfy and the extra room is okay since you'll wear thick socks with them in winter. These were very comfortable to wear and kept my feet warm and dry. The fit is comfortable even without socks. I kept them even though they were a little big because the extra room is good for extra thick socks or toe warmers. They totally delivered by being both comfortable and warm. This boot is very comfortable and warm without being giant. Very lightweight and comfortable, fit to size. You can buy your true size and the boots would fit perfect! Boots fit well, very comfortable and warm! They're pretty accurate to the size but I went 1/2 size larger because it's a perfect fit with thicker socks in cold weather. It's actually quite pretty for snow boots and the size fits perfectly. fits true to size and is very warm, but has little to no arch support. They fit very well, although, after reading other reviews, I ordered a size 8 instead of 7 1/2, so I can add heavy socks. I wear an 8.5 running/aerobic shoe and got the size 8 and it fits perfectly. the size was perfect i wear a 6.5 and ordered a 6.5 and they fit great. Very comfortable and warm boots. They're very comfortable, warm, and cute. 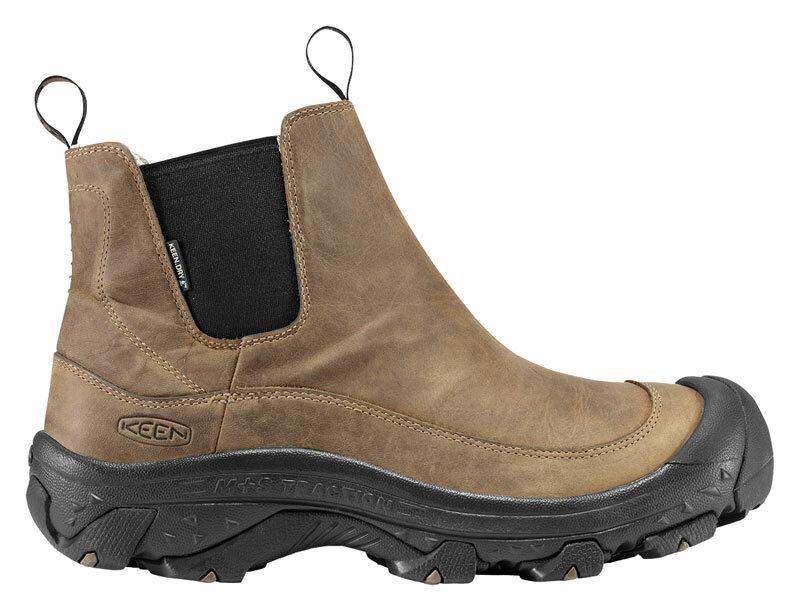 They're comfortable, warm and supportive for a winter boot. These boots are comfortable, warm, and well made. 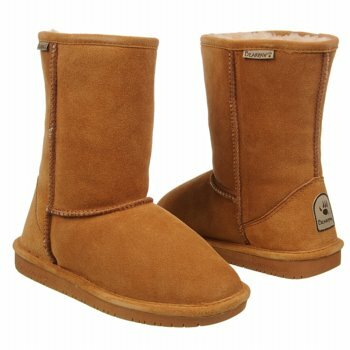 These are warm, warm, warm and extremely light weight. 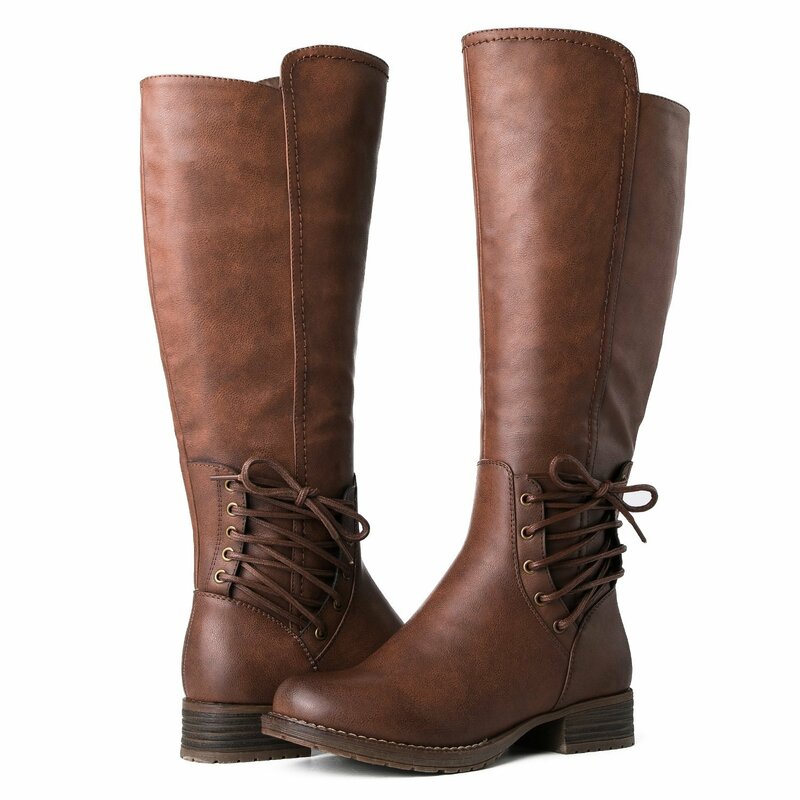 The boots are stylish, comfortable and warm. These boots are very warm, very comfortable and really nice. 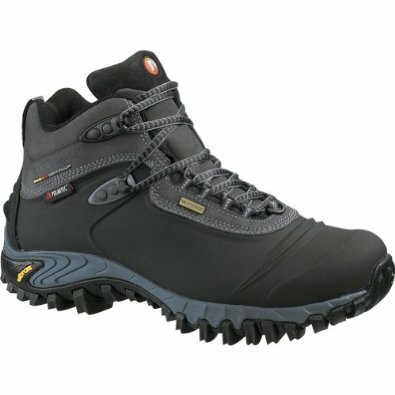 The boots are very comfortable, warm & waterproof just like advertised. 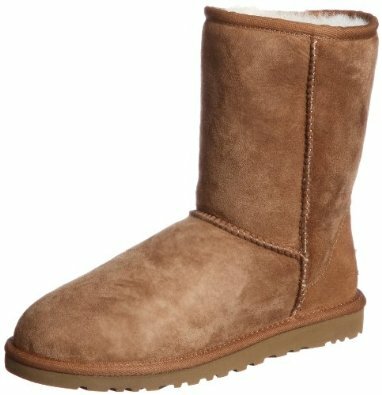 If you want boots that are nice, comfortable and warm...I'd highly recommend these. 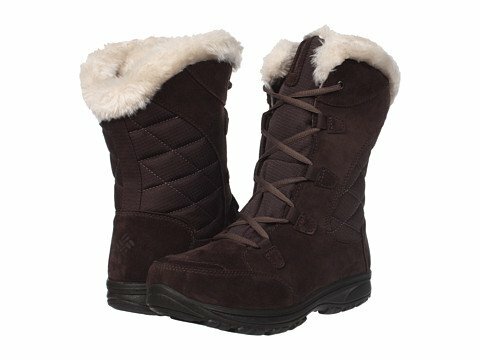 I was looking for a pair of warm winter boots, and found them in the Columbia Maiden Lace Snow Boot. Went through the snow, ice and some slush and my feet and toes stayed warm. But if you walk in slush or snow they don't stay warm in the toes. Hopefully we'll get snow this winter!. We adventured through the woods in over a foot of snow, and my feet were still completely warm after several hours outside. I was looking for some winter boots to keep my feet warm, and they sure did meet the bill! 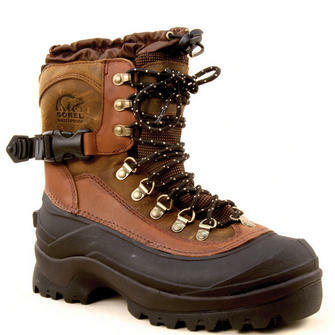 These boots are great, being from Minnesota one needs boots to keep warm and dry for snowing and very cold winters. I've been using them in 3 feet of snow and they've been really dry. I've played in the snow for several hours with these on and my feet have stayed toasty warm without getting sweaty. 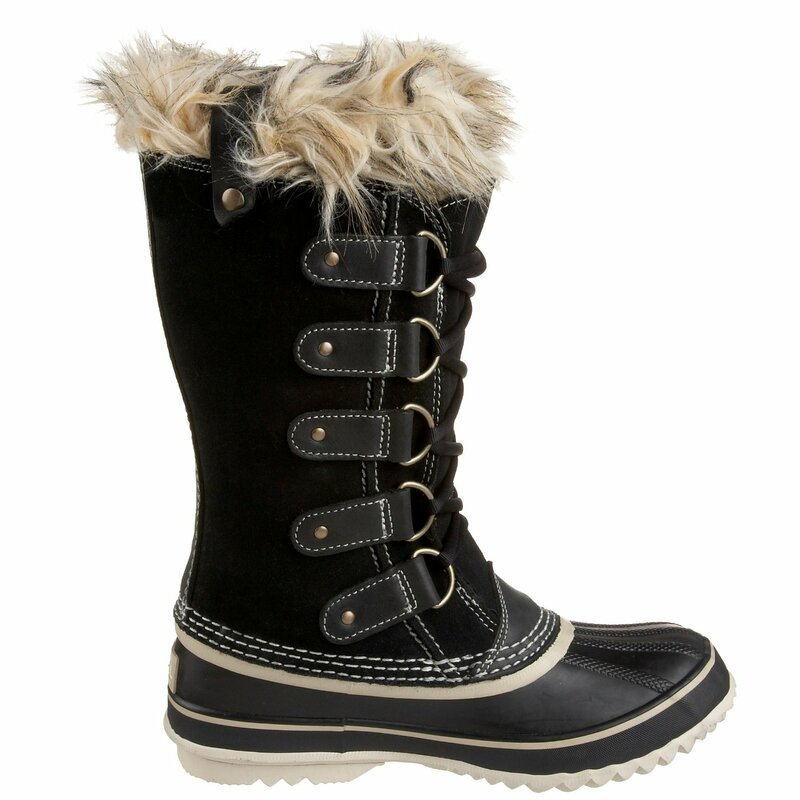 These boots can keep my feet toasty and dry all day while playing in the snow with the kids. Kept my feet warm in the snow, keep my feet dry, fit great. Hopefully, they'll keep her feet warm and dry in Alaska. They've kept my feet warm and DRY! These boots are amazingly comfortable and they keep my feet warm =). I love these boots and they really do keep your feet nice and warm! Despite the cons, I've to give these boots 5 stars because they keep my feet warm, dry, and happy. Even with thin socks, these boots keep my feet so, so warm. These boots are very comfortable to walk long distances in, and they do a really good job of keeping my feet warm this winter. She likes the fit and function of the boots; keeping her feet warm and dry even in sloppy conditions. They've kept my feet warm and dry, and they do look lovely with some dark blue jeans.